Town Center’s largest model, 5 bedrooms, 3 ½ baths on an oversized .23 acre lot with in-ground pool. 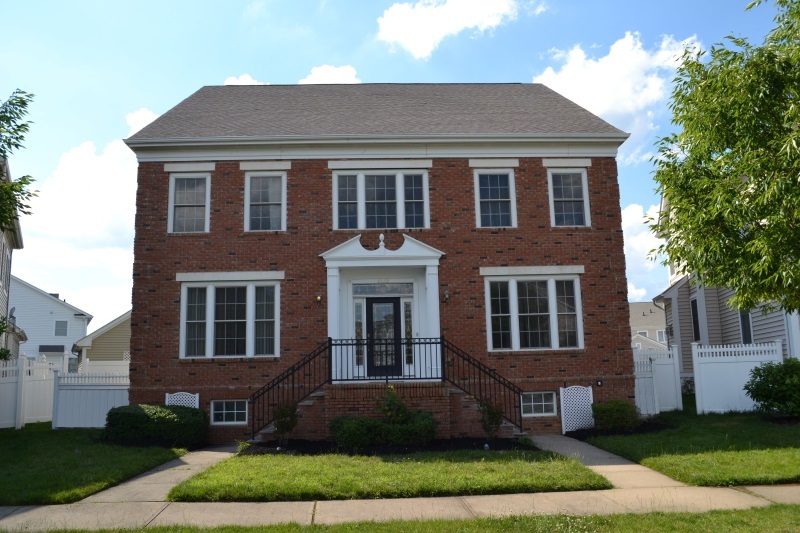 Two master sized bedrooms and a finished basement! Opportunity knocks but once! !